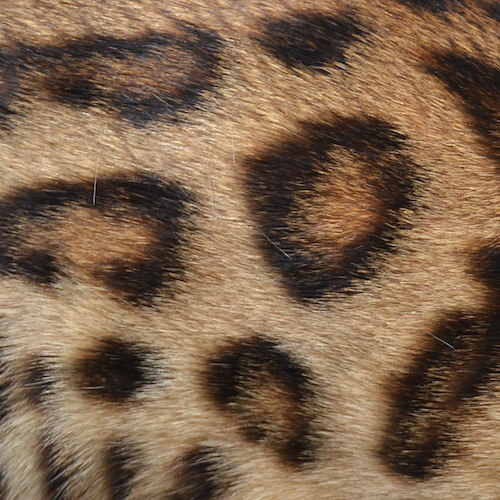 Bengals officially have two types of patterns: spotted or marbled. However, there are unique varieties of each type of pattern. 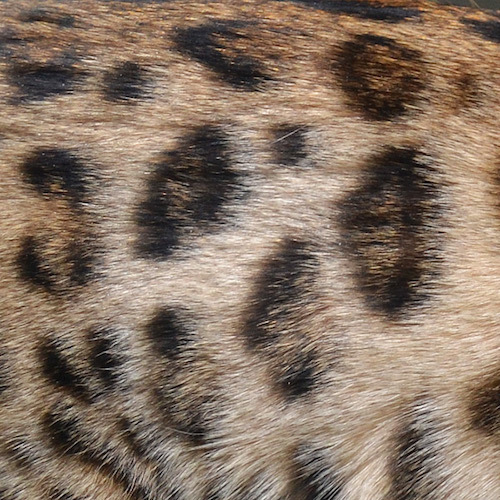 At Wildwood Bengals, we focus on the breeding of spotted Bengals with beautiful rosetting. There is no second color to the spot, just the solid spot against a contrasting background. 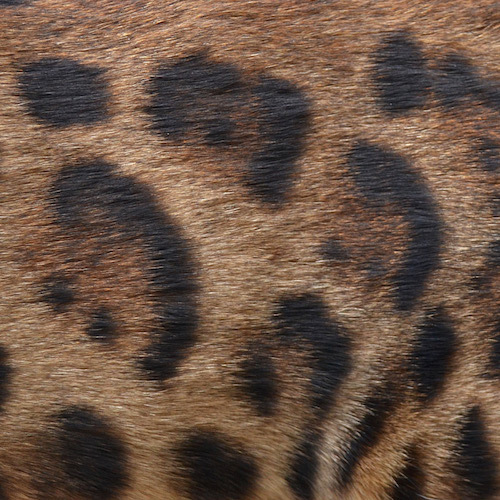 A pattern of spots or rosettes that are triangular in shape, with the tip of the “arrow” pointed to the back of the body. A rosette style that emulates the Clouded Leopard in large, full rosettes that appear to fit together like a puzzle. Has an almost snake-like appearance. Open on one side with small spots edging the second color. A rosette that is completely outlined with a dark color and the center color is different from the background. When dark small spots form clusters around the center color.  This cattery has NOT been inspected by and is not endorsed by The International Cat Association, Inc.
Wildwood Bengals is a small TICA registered cattery located in southern California that breeds and sells quality brown rosetted bengal cats. To be the first to hear about new kittens and other exciting happenings at WB, add your email address to our list!